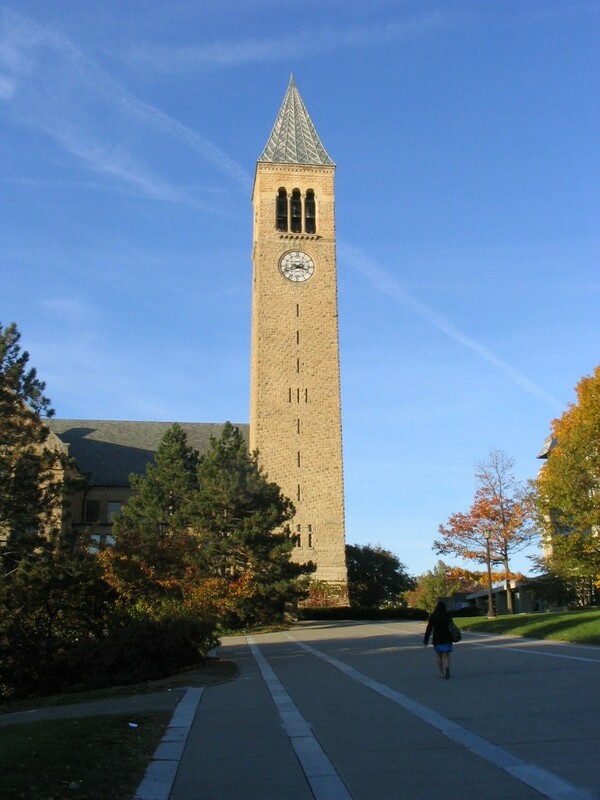 Resources for exploring the history of Cornell University. Finding information about Cornell University can be as complex and challenging as the structure and history of the university itself or as simple as checking Cornell Facts or Cornell A to Z. The object of this research guide is to bring together resources available in or through the University Library, primarily Olin Library and the University Archives in the Rare and Manuscript Collections, for researching questions about the history of Cornell. If you need further help, don't hesitate to Ask a Librarian!